Salesforce customers create quotes, contracts, and invoices quickly and easily so that they spend less time on administration and more time growing their businesses. Salesforce automates the entire Quote-to-Cash process, saving customers time and money. 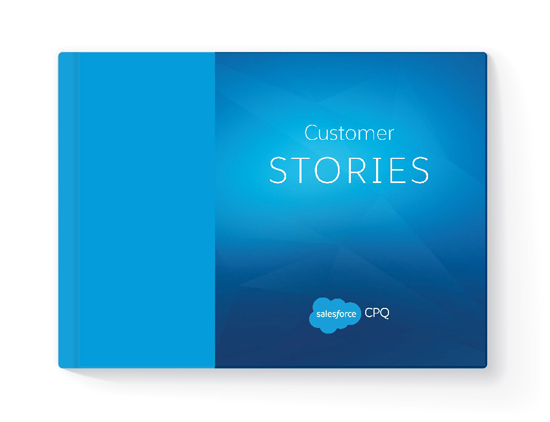 In Salesforce Customer Stories, learn how customers like Cloudera and Nimble Storage have used Salesforce to grow and improve.